“Ever since its 2012 launch, Rouge In Love has become the cult lipstick of every colour addict. exceptional hold makes it a must-have for lips. of gloss. 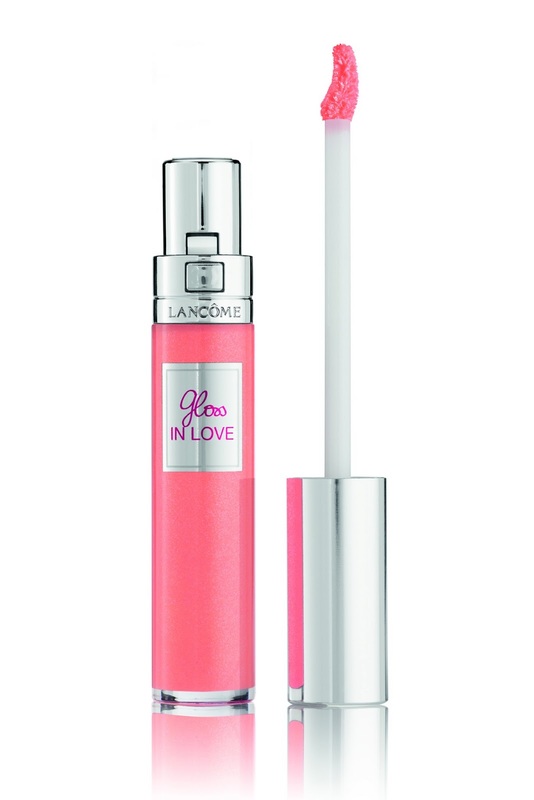 A genius of shine and comfort housed in a case that opens with a click: Gloss In Love. colourful spontaneity of your personality. Discover it this summer; you’ll be hooked all year round. 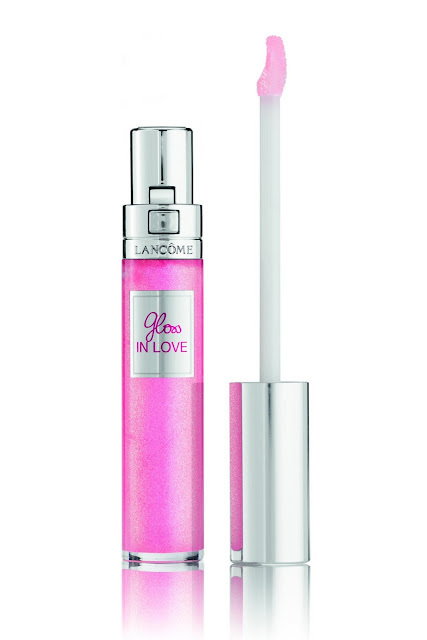 Gloss In Love exudes a subtle scent of mouth-watering vanilla, lifted by a fresh fruit cocktail. Addictive! 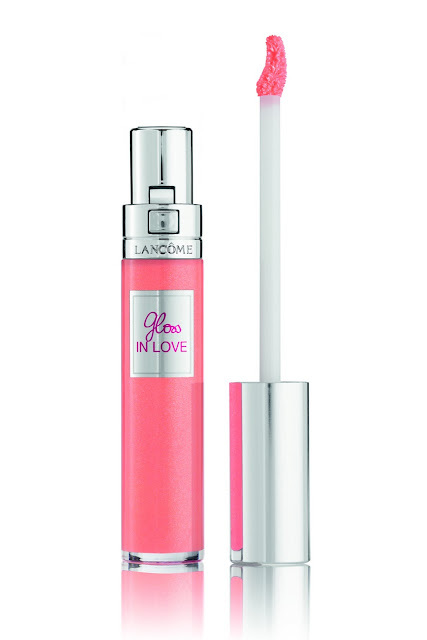 A two-in-one applicator A precise and simple application: Lancôme creates its first ever double-sided applicator. In a single step, made up of two strokes, it defines lips without flattening them or detracting from their natural shape. 2. The upper lip side: simply turn the applicator around to discover a high-precision tip to enhance the upper lip contour with all the dexterity of a make-up artist. Unprecedented! Colour... in a click Imprinted with the words Gloss In Love its crystal bottle reveals the formula within, pure colour and mother-of-pearl. Then comes the click… Just press down and the cap is gently released, making it even easier to use. A signature sound infused with addictive chic. The Rouge In Love palette is enriched with 6 new colours, as surprising and easily addictive as ever: radiantly pure and vibrant reds, oranges and pinks…Including Fall In Rose, a petal-pink with the power to freshen every complexion, already emerging as a cult shade. Lastly, Rouge In Love offers an incredible range of 33 colours: an almost infinite reservoir of possibilities so you can live in glorious technicolor at all times! each finger, varying the order at whim. The Japanese manicure by Lancôme. lessons in colour layering Lancôme creates the most electrifying mix & match colours. Three products, a multitude of shades in harmonies of fuchsia, orange and pink, for infinite combinations… Anything is possible, simply follow your desire! Thanks to the perfect affinity of their formulas, there’s simply no limit to the ways you can superimpose Rouge In Love and Gloss In Love. Associating their textures seems to create a magnifying glass effect which amplifies the expression of their pigments. Vernis In Love takes on the challenge of creating the most daring manicure imaginable. Simply press your lips together to melt the two colours: a guaranteed petal effect! shade that’s deep, lacquered and simply mouth-watering. Two-tone kiss With the current trend for mixed nail colour, why not apply the same principle to lips for an energised look? 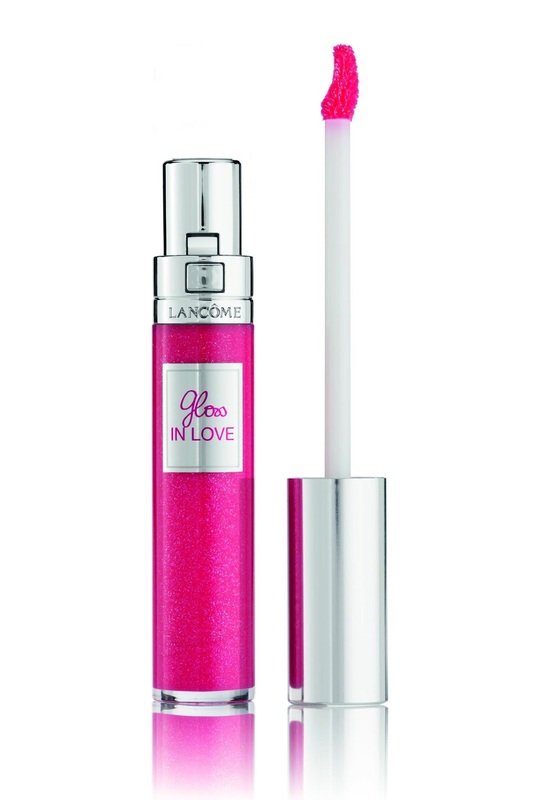 Just like a nail varnish base, apply an undercoat of Just Strass Gloss In Love to boost your lipstick’s colour. Apply a lighter, more luminous shade like Rose Flaâneuse lipstick to the lower lip and contrast with Be My Date! on the upper lip. The quintessence of colour block make-up…Communication. Emma Watson, more In Love than ever. In Love ambassadress from day one, Emma Watson is again in front of Mario Testino’s lens. 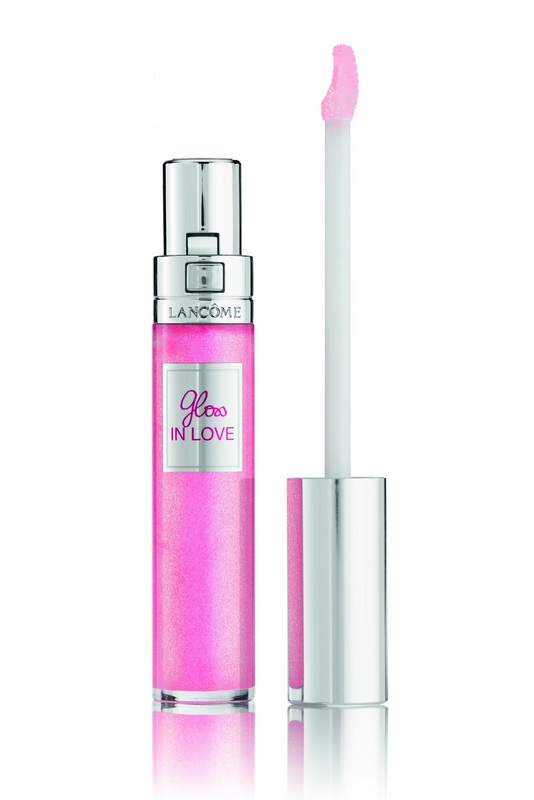 Lips dressed in Gloss In Love Under the Spotlight, combined with Rouge In Love Rose me, Rose me Not!, nails pretty as a picture in Vernis In Love Very In Love: the vision of a new glamour by Lancôme! I adore Emma in this promo! I love these shades.. Can't wait to try it out for myself. I saw this online too, maybe one day I'll make a purchase, xoxo.